Today we are going to be looking at some of the best marketing strategies that are likely to generate responses. If you run or own a business online then am sure you will be looking for some of the best social marketing strategies to generate leads. 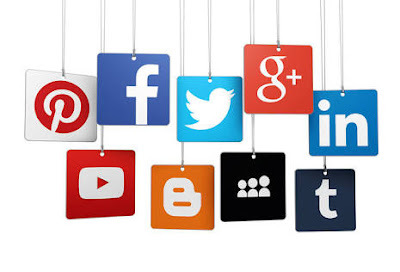 Why is it that important to drive traffic from social media? Seo Is an acronym of Search Engine Optimization. It is the process of getting traffic from search engines. Seo remains a complex topic this is why so many still find it hard to get it right when it comes to optimizing their sites for Seo. This is one the main reasons why I advise bloggers not only to focus on search engines for traffic . Many spend little or no time on Social media. Time spent on Google can be used to generate responsive feedbacks from social media networks . The best social marketing strategies that works are those that are likely to keep you in steady contact with your customers . When you have people following your business on facebook , you can get any information across to them whenever or however you want. Everyone love freebies. One way of generating more social media leads is to run an online contest. Make sure to offer something that your customers would find valuable or no one will ever want to be a part of your contest.